I have a couple of cards to show you today. 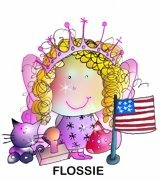 The first one uses a new pretty flower image called Flower Bunch, from Starving Artistamps. The Background stamp is Pretty Background (p25.02) The sentiment is from the Sun Spirit Studios Celebrations set, available at Starving Artistamps. I colored this with my Copic Sketch markers, and the pearls are Joy! crafts (Ellen's Store). My next card is for the February Dirty Girls past and present challenge. This month it was time to "Give a Shout Out" ....featuring stamps designed by fellow Dirty Girls. My card uses Topiary Perch designed by Anna Wight (Whipper Snapper) The sentiment is from the new PaperTrey Ink Everyday Blessings set. The papers, card stock, and ribbon are from the new PTI line. Bling is from Hero Arts. Wow! Both cards are beautiful, Rose Ann!!! both cards are so elegant, they are lovely. Awesome card girlie .. Love the little song notes coming from the birdie .. sooo sweet ..
Have a Great day GF! I love the scallop circle on your first card! So beautiful and out of the ordinary! The second card is so soft and soothing. Great job on both! THey are both lovely, Rose Ann! The first one reminds me of a palladian window--so graceful! Both cards are truly gorgeous. WOW! 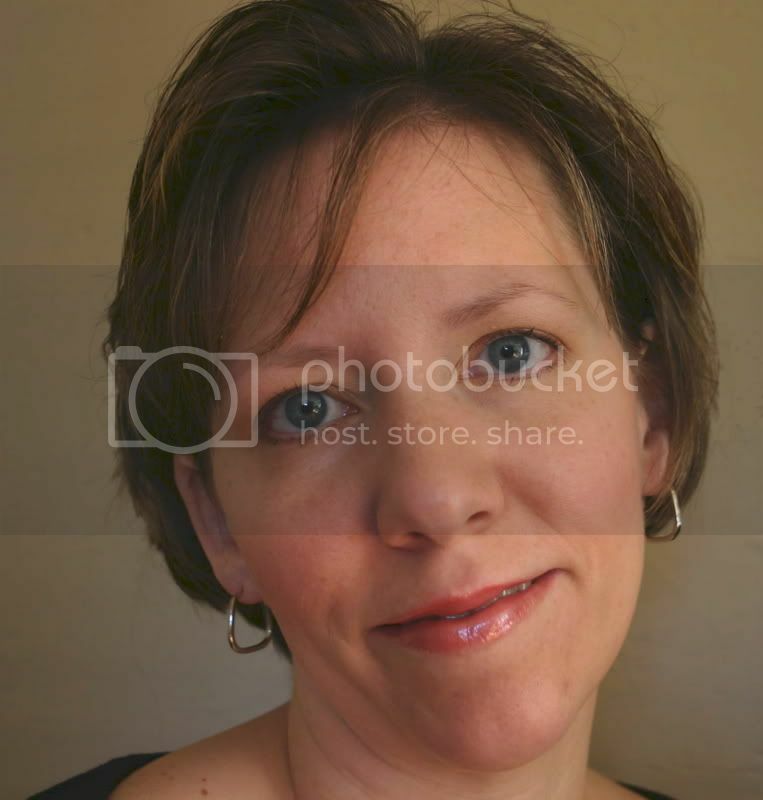 These are both beautiful, Rose Ann! The designs are wonderful! Beautiful cards! Wonderful designs and colors! Fabulous cards, Rose Ann! That first one is oh so elegant! both cards are wonderful--love the arch of flowers in the first...great job on the dirty challenge too! Beautiful cards Rose Ann, lovely scallops and pearls on the flowers on the top one and the colours and sentiment and bling are just divine on the second! There's just no way that I can choose a fav ... they're both delightful! 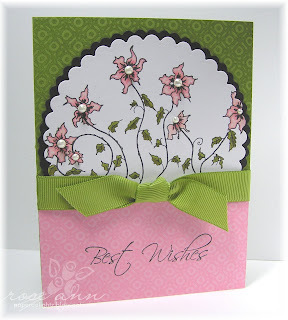 I love the pearls in the pink flowers ... and the stamps are all very cool too! Oh I LOVE this card, too! Love the partial scalloped circle and those flowers are gorgeous! WOW!!! How pretty, Rose Ann! I love them both! These are both beautiful, but that top one just takes my breath away! It is so lovely, those pearls are the perfect touch. Love this! Love the colors (I got mine yesterday, woo hoo!) and that fab ribbon! It's just so sweet! I love them both, but am especially drawn to the 2nd. I absolutely love the colors, layout and stamps you used! Adorable! These are so pretty. 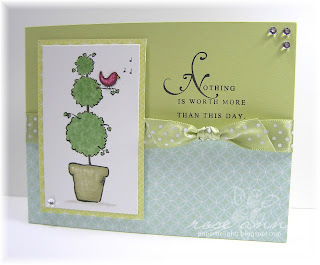 I am completely IN LOVE with the blue and green topiary card. WOW! I admired your Dirty Girl card on SCS but I love the close up I can see on your blog! Anna's topiary and the PTI sentiment work perfectly together. What a treat to see your pretty pink and green card, too! You are on a marvelous roll. gorgeous. That sentiment with this topiary is perfect. Both of these cards are absolutely fabulous!!! Your coloring is just wonderful and I just can't wait to have you teach me in person in a couple weeks -- it'll be here sooner than we think!!!! Hope I'm ready in time!!!! Can't wait to meet you!!! Oh I have not been here in some time-these are just gorgoeus! LOVE IT! The 1/2 circle one is just a jaw dropping! !